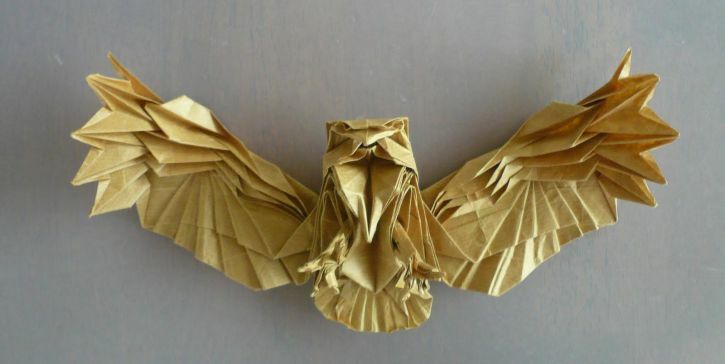 Are you proud of yourself when you make an origami bird? 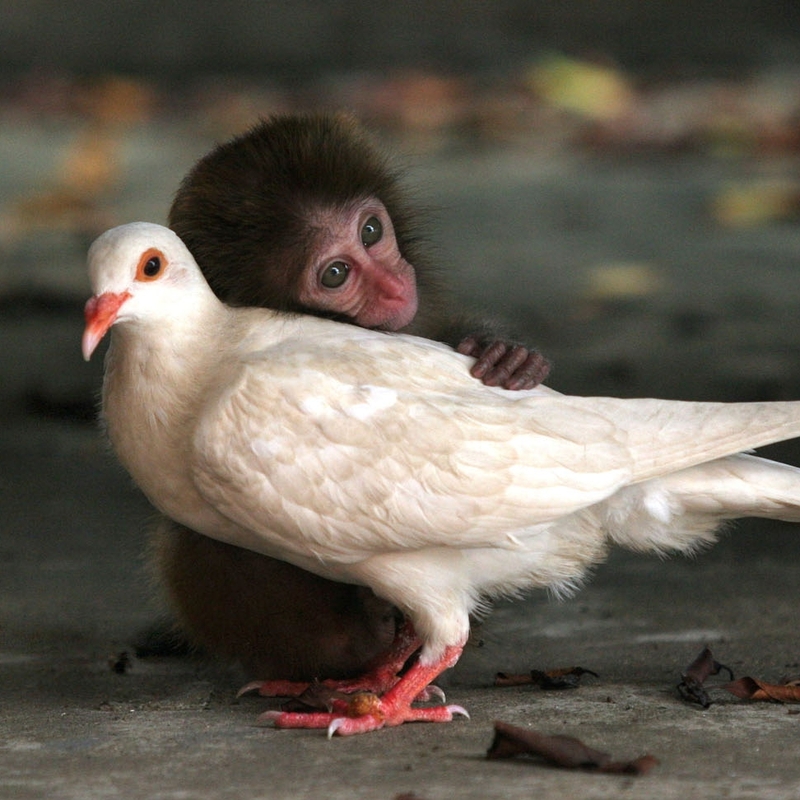 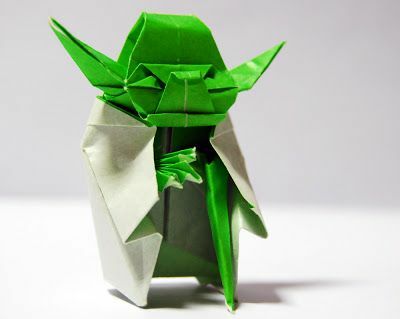 Then you should try some of the most complex origamis ever. 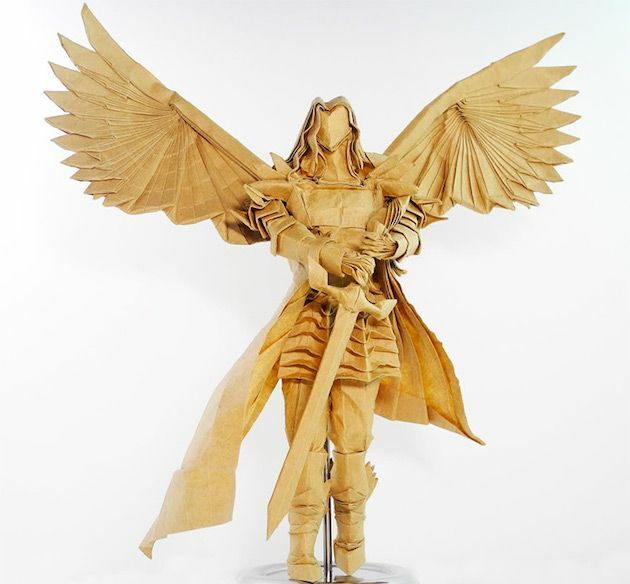 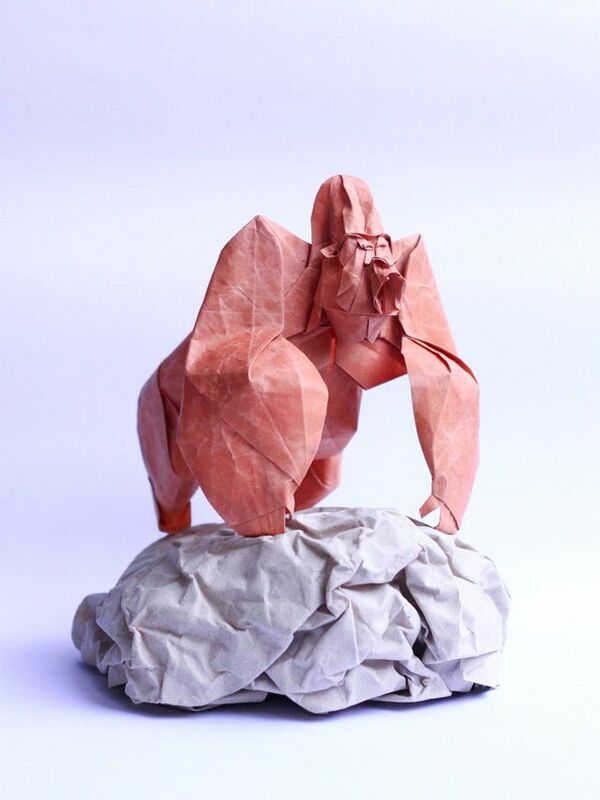 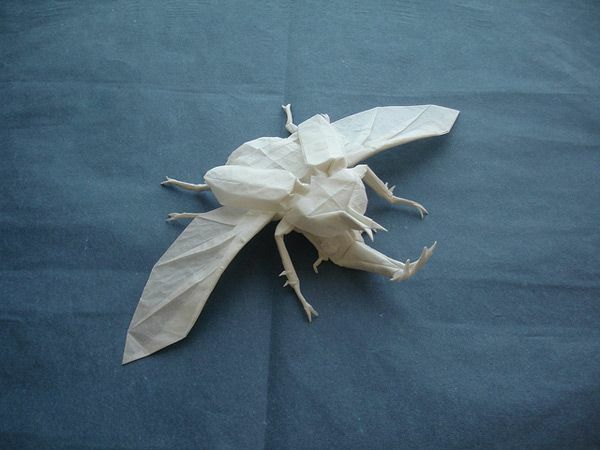 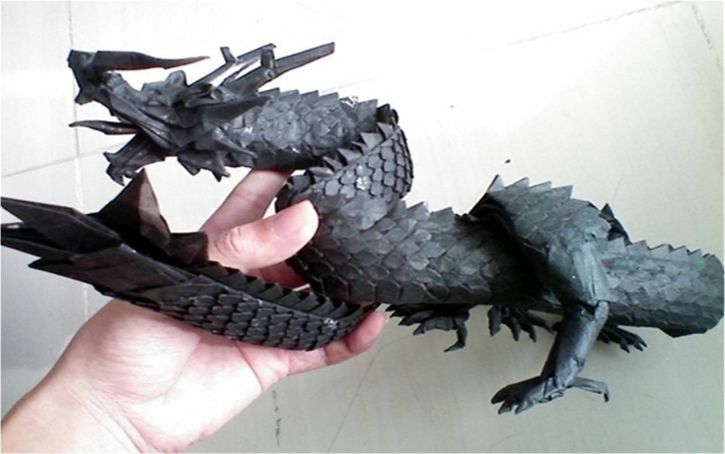 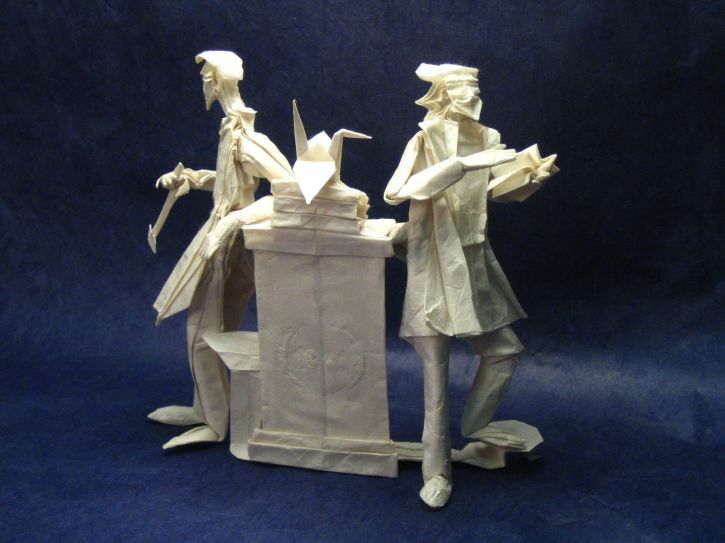 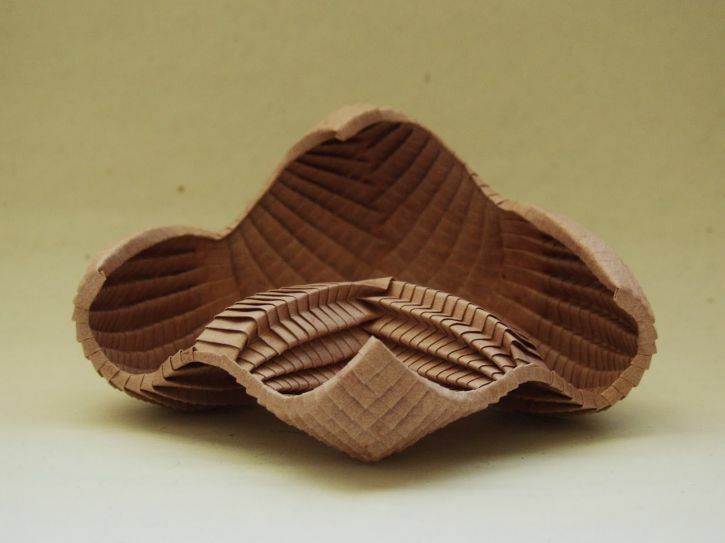 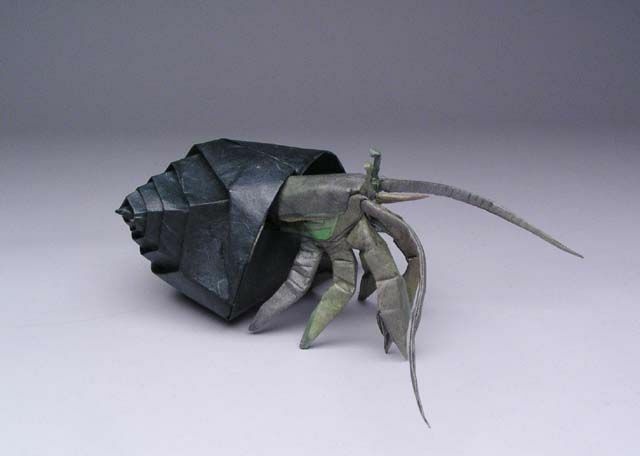 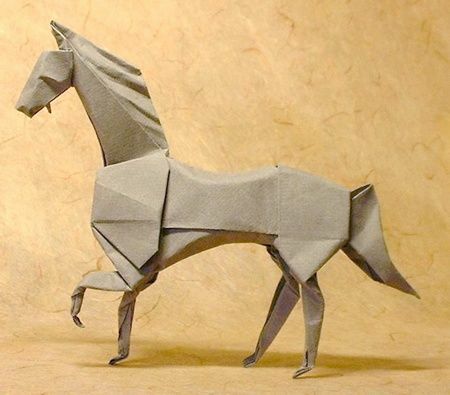 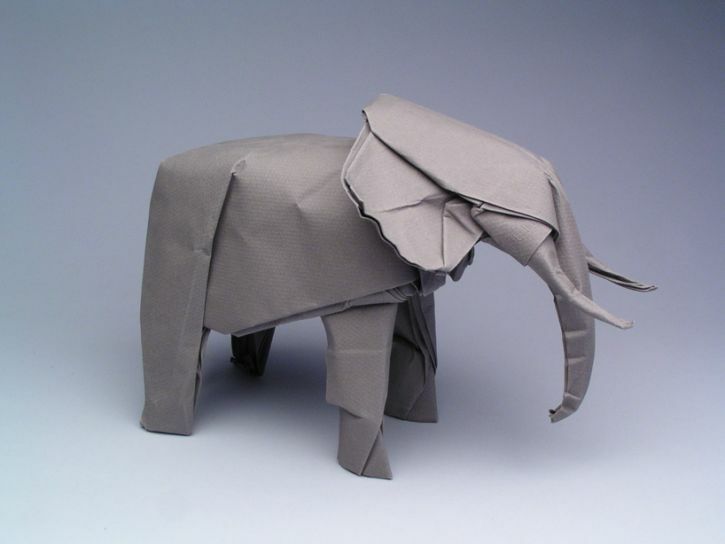 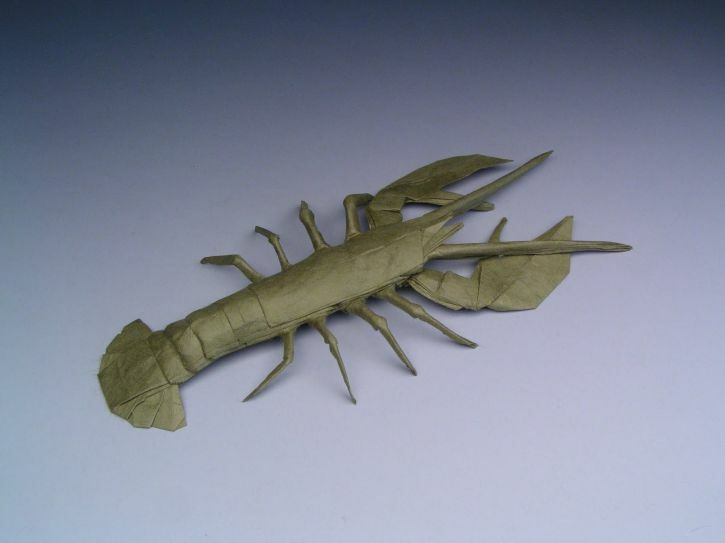 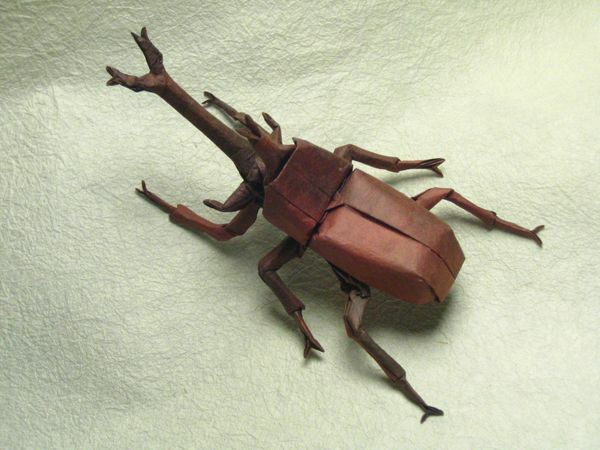 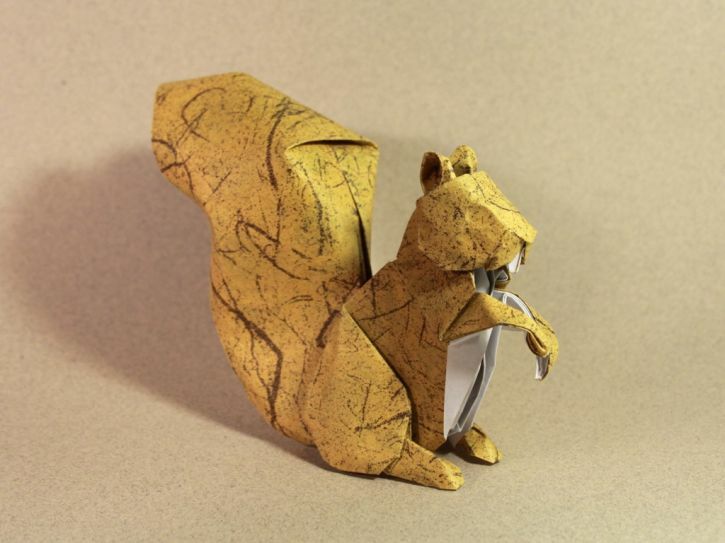 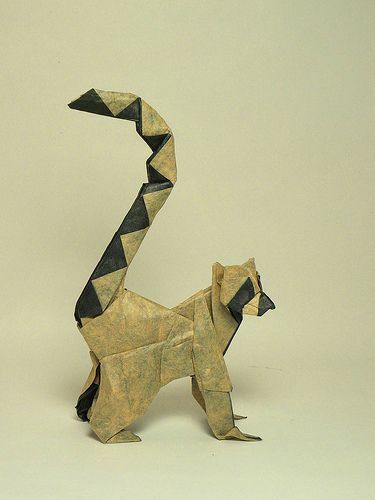 Origami is Japanese art that started 17th century AD and remain popular until now. 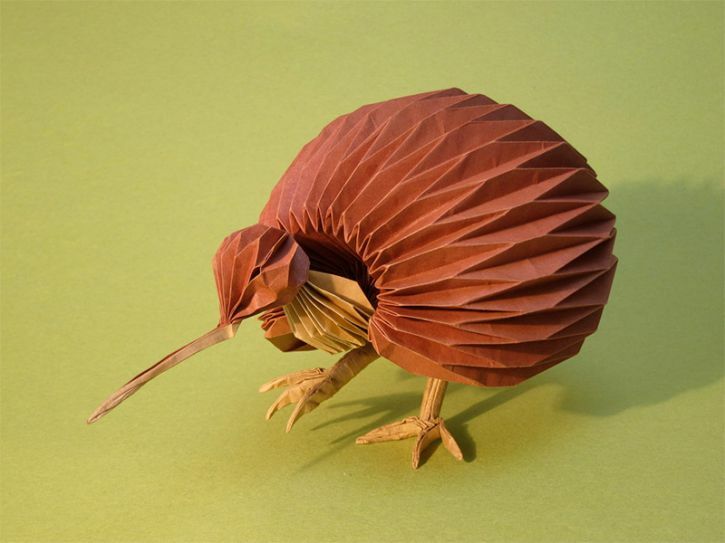 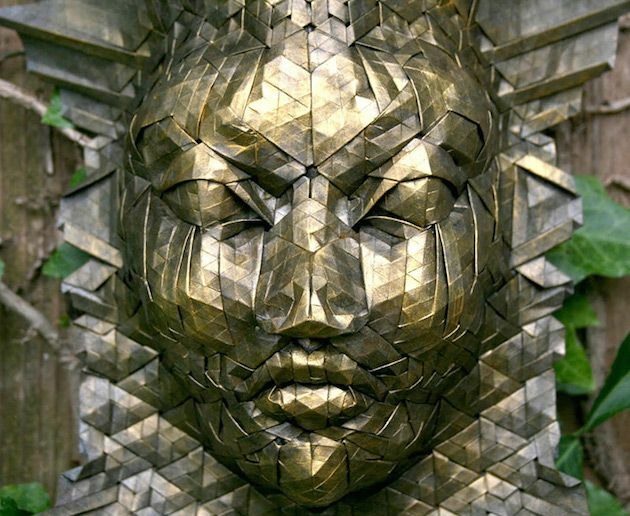 Here are some of the world’s most complex and intricate origamis for those who want to step up a notch.